I pulled out some super fun papers from the Up in the Clouds collection along with an absolutely AWESOME love die from Winnie & Walter for this fun card. 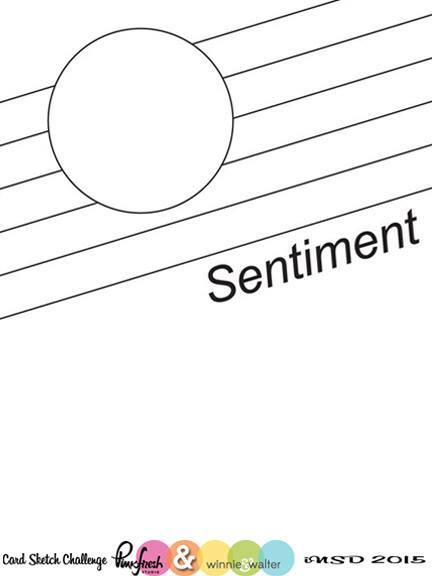 I love the sketch and I can't wait to see what you do with it! 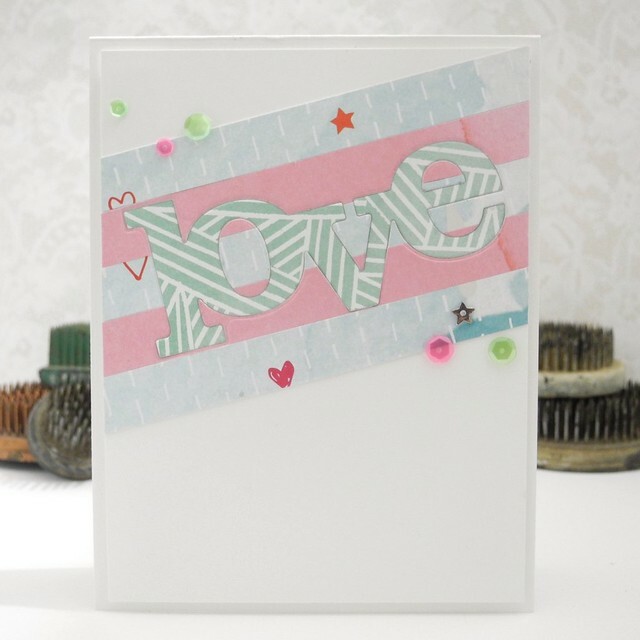 And now it's YOUR turn to create a fabulous card using this sketch! 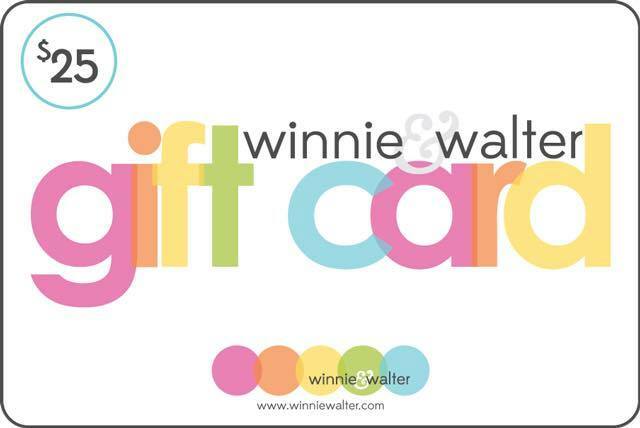 You could win a $25 Gift Certificate to Winnie & Walter! WHAT?! Yup. Totally, dude. So make something awesome! Be sure to keep an eye on the Pinkfresh Studio Blog and the Winnie & Walter blog for challenges ALL DAY LONG! A new one every hour! SO much fun to be had! Oh this makes me smile Jennifer. Because Lots of Colorful Dots! Pinkfresh Studio May Blog Hop and Giveaway!